The name Fatima crowns the annals of history with the distinction of establishing the world’s very first university. Yes, it was a Muslim woman who pioneered this effective model of higher learning coupled with the issuance of degrees of various levels. Fatima al-Fihri migrated with her family from Qayrawan in present-day Tunisia to the city of Fez in Morocco in the early ninth century during the rule of the Idrees II, who was both an extraordinary ruler and a devout Muslim. Fes at the time was bustling as the metropolis of the “Muslim West” (known as al-Maghrib), and held the promise of fortune and felicity. Having become one of the most influential Muslim cities, it boasted a rich combination of religion and culture, both cosmopolitan and traditional. Idrees II reestablished the city on the left bank of the River Fez. This is where Fatima was to settle and get married. After much toil and struggle from their humble beginnings, the family of Fatima was eventually blessed with prosperity. Her father, Mohammad bin Abdullah al Fihri, had become a hugely successful businessman. It was a brief time of happiness and plenty for the family, until Fatima was tried with the deaths of her husband, father and brother in short succession. Fatima and her only other sibling, Mariam, received a sizable inheritance which assured their independence. It was in this latter period of their lives that they distinguished themselves. Having been granted a good education, the sisters in turn hastened to dedicate all of their wealth to benefit their communities. Observing the inadequacy of the local mosques in Fez to accommodate the growing population of worshippers, many of them refugees from Islamic Spain, Mariam built the breathtaking and grand Andalusian Mosque in 245AH/859CE, while Fatima dedicated herself to what became Qarawiyyin Mosque and University. Fatima sought initially build a place of worship, but it was in the midst of these grounds that the foundation of the first official university of humanity was laid. Fatima committed herself to utilizing only local materials to build the project. Since she was exclusively funding the construction, perhaps it was the desire for preserving the entirety of her spiritual reward that led her to refuse all other resources apart from land she herself had purchased. Fatima began by commissioning the digging of a well for the workers to drink from and utilize in their construction. Historical references note that she directly overlooked and guided the construction process in great detail, almost as if she had expertise in the field! Fatima had grand aspirations, and early on began buying property adjacent to the initial land, thereby significantly increasing the size of the mosque. She diligently spent all that was required of time and money to see the project to completion. She was also extremely pious and devout in worship. She made a religious vow to fast daily from the first day of construction in Ramadan 245AH/859CE until it was completed some two years later, whereupon she offered prayers of gratitude in the very mosque she had so tirelessly built! 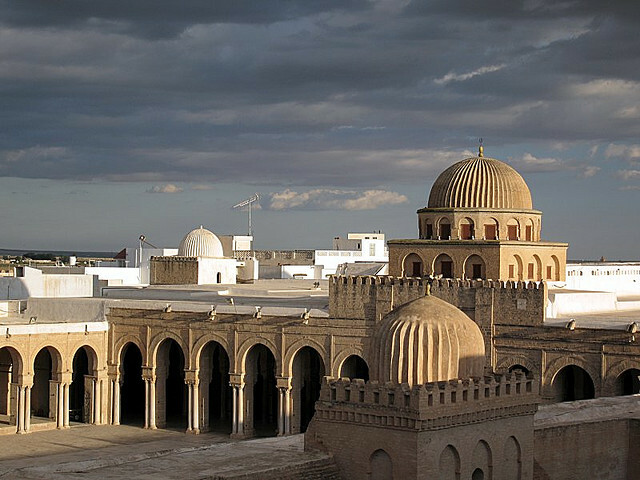 Masjid Al-Qarawiyyin, about 30 m long, and still one of the largest in North Africa, housed the university which became a major center of advanced learning in medieval times in the Mediterranean. The university stipulated certain conditions, fulfillment of which secured admittance into its illustrious circle. 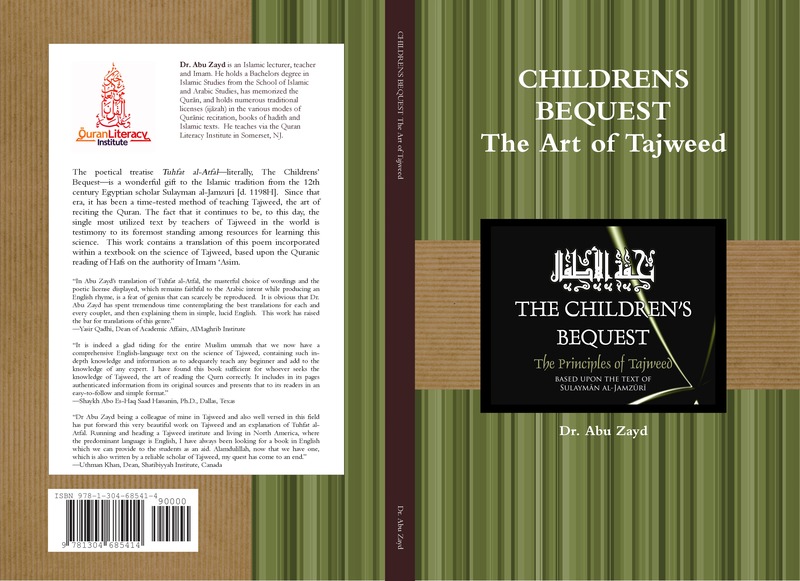 Prerequisites included knowledge of the Quran and the Arabic language. The initial curriculum focused on the religious sciences and later encompassed other disciplines such as grammar, geography, history, mathematics, medicine, chemistry and astronomy. The university is credited with producing many distinguished Muslim thinkers including Abul-Abbas, the jurist Muhammad al-Fasi, and Leo Africanus, the famous author and traveler. Other prominent names associated with the institution included the Maliki jurist Ibn al-Arabi (d. 543AH/1148CE), the historian Ibn Khaldun (d. 808AH/1406CE), and the astronomer al-Bitruji (Alpetragius) (d. 1204CE). Non-Muslims were also welcome. In fact, the university’s outstanding calibre attracted Gerber of Auvergne who later became Pope Sylvester II and went on to introduce Arabic numerals and the concept of zero to medieval Europe. One of the university’s most famous students was a Jewish physician and philosopher, Maimonides. He was born in Andalusia in 1138 while it was flourishing as an intellectual and cultural hub under Muslim rule. His family moved to Fes, Morocco in 1160 where he was heavily influenced by Islamic thought. A distinguished theologian, he was the first to introduce articles of faith to Judaism; he considered it mandatory for every Jew to believe in the absolute unity of God, in His exclusive right to be worshipped, in revelation through prophets, in resurrection, divine punishment and reward. 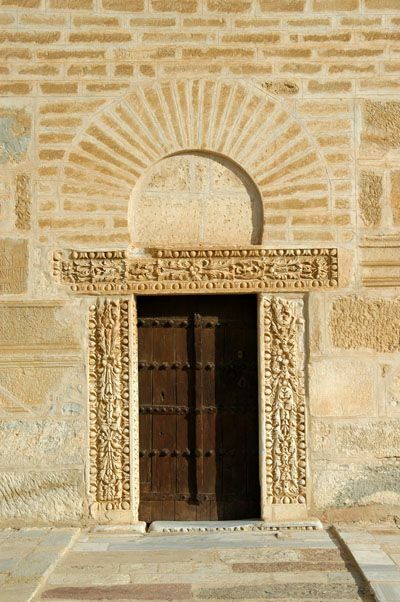 The university went on to include the Qarawiyyin library which remains one of the oldest in the world, preserving some of Islam’s most valuable manuscripts, including volumes from the Muwatta of Imam Malik, inscribed on gazelle parchment, the Seerah of Ibn Ishaq, the premier transcript of Ibn Khaldun’s al-‘Ibar and a copy of the Quran gifted to the institution in 1602 by Sultan Ahmed al-Mansur. 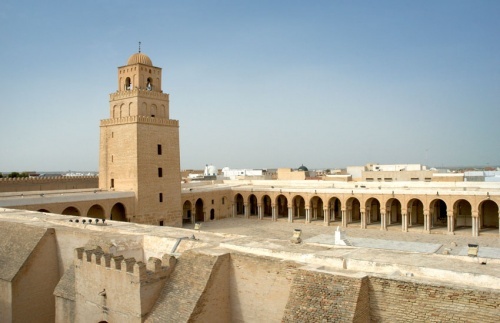 About 1200 years have passed since the inception of the University of Qarawiyin in 859 and it continues to graduate students in the various religious and physical sciences. This prestigious institution is remarkably hailed in the Guinness Book of World Records as the oldest, currently functional university in the world! This is the story of Fatima, a story of timeless devotion, true sincerity and a remarkable legacy. The world is richer as a result.